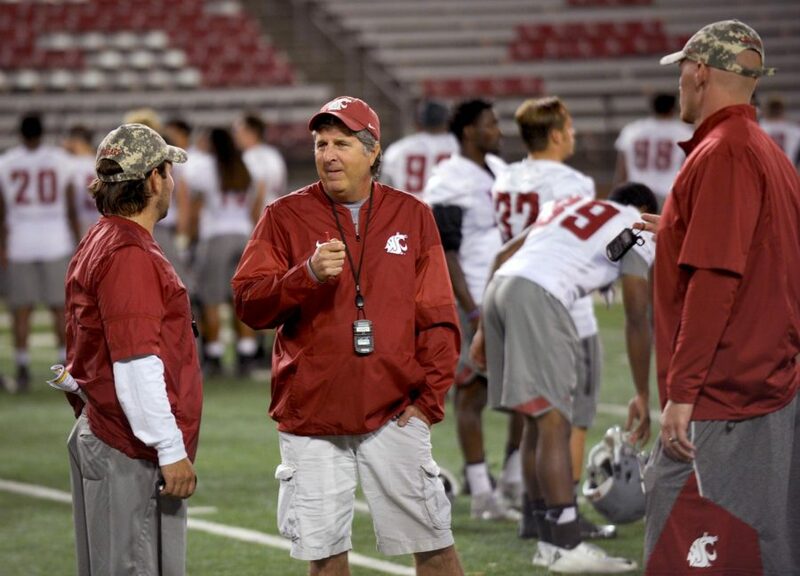 From left, then special teams coordinator Eric Mele, Head Coach Mike Leach and special teams quality control coach Tee Overman talk after practice on Aug. 20. WSU Head Coach Mike Leach officially announced the addition of four assistant coaches to complete his staff for the upcoming season in a WSU news release. The four coaches are Mason Miller, Matt Brock, Steve Spurrier Jr. and Tyson Brown. Miller, who played under Leach when he was the offensive coordinator at Valdosta State University, will coach the offensive line. Leach said Brock will take over as special teams coordinator and former coordinator Eric Mele will become the new running backs coach. Spurrier Jr. will be the outside receivers coach after spending last season as the assistant head coach and quarterbacks coach at Western Kentucky University. Brown will replace Jason Loscalzo as the head strength and conditioning coach. 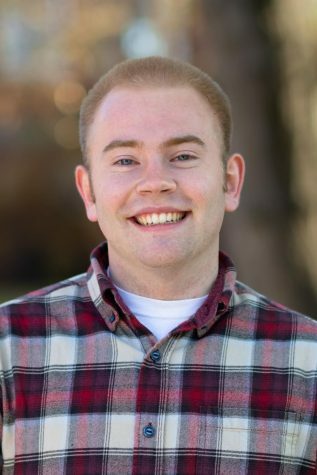 Brown actually left WSU in January to become the director of strength and conditioning at Elon University, but returned last week after Loscalzo accepted a job to be the director of the NFL’s Chicago Bears’ strength and conditioning program. Prior to taking this position, Brown served as the assistant strength and conditioning coach under Loscalzo for four seasons. Outside receivers coach: Steve Spurrier Jr.